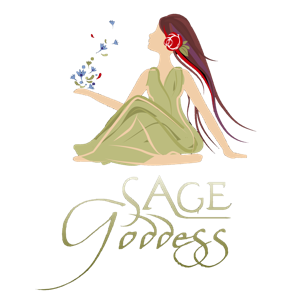 Some of the gemstones we carry at Sage Goddess are more difficult to source than others. And certain stones carry a special kind of magic that is very popular with our customers. The rarer a stone is, and the more potent its energy, the faster that stone will tend to sell out.